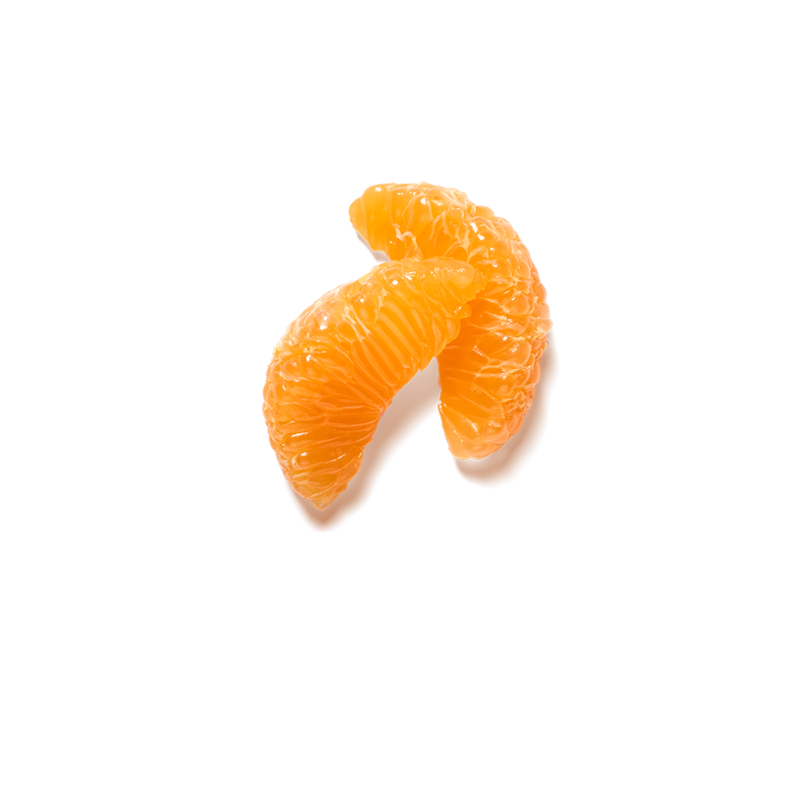 The Tangerine originates from China. The English name is a reference to the port of Tangiers in Morocco, where the first of these orange fruits arrived from Asia. The scent is both soothing and uplifting and it is said to relieve fears and improve your mood. The notes of Tangerine have a clean, sweet, citrus scent, which surprises you with its refreshing complexity. When the fresh, sweet smell of the Tangerine, originating from China, reaches your nose, you'll experience its full, glorious effect. It may surprise you with feelings of happiness and joy. Pause and unwind with the scent of tea. This luxurious candle from our Private Collection is composed of 70% natural wax and you can enjoy its soothing scent for up to 60 hours. Linalool; 1,2,3,5,6,7-hexahydro-1,1,2,3,3-pentamethyl-4H-inden-4-one; 2,2,6-trimethyl-α-propylcyclohexanepropanol; (E)-1-(2,6,6-trimethyl-1,3-cyclohexadien-1-yl)-2-buten-1-one; Linalyl acetate; 1-(1,2,3,4,5,6,7,8-octahydro-2,3,8,8-tetramethyl-2-naphthyl)ethan-1-one; Limonene; Coumarin; pin-2(10)-ene.